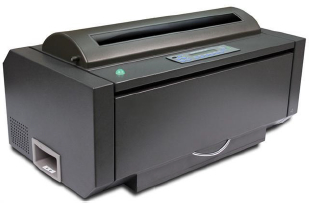 Designed to meet low- to mid-volume output requirements, the Compuprint 4247-L03 can provide reliable supply chain printing at an attractive total cost of ownership. 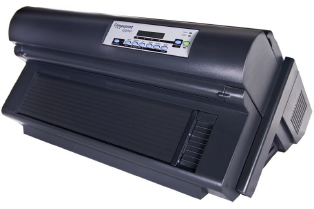 For mission-critical applications where reliability is paramount, or when the cost of printing is a concern, the Compuprint 4247-X03 is ready to support core business needs and protect the bottom line. 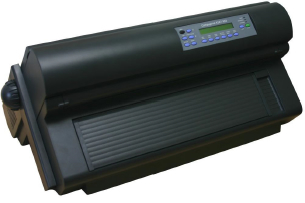 Designed for high output performance in demanding print environments – from the office to the warehouse – Compuprint 4247-Z03 industrial strength printer provides professional reliability at a cost of ownership that is surprisingly attractive. 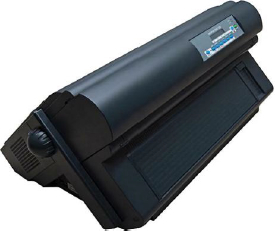 Designed for high output performance in the most demanding print environments - from the office to the warehouse – the Compuprint 9300 industrial strength printer provides professional reliability at a low cost of ownership. Below are the IBM and Infoprint Makes and Model types that Compuprint replaces. i) Anything that does not require IPDS that's 700 cps or less would be replaced by the L03. iii) The 4247-V03's direct replacement is the 4247-Z03. 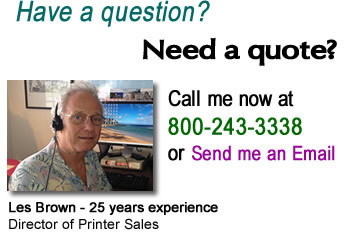 Compuprint doesn't offer Twinax or Coax connectivity, so in many of these instances with the 4224 and 4230 the customer will need to be able to support the IPDS data stream over LAN.